Why not use nature's most perfected cooling solution to date? 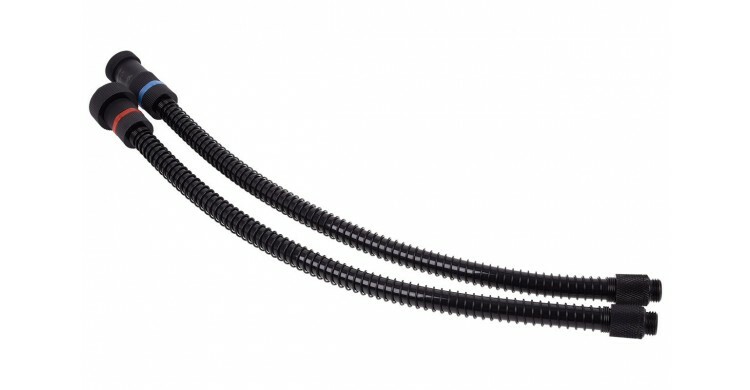 Water cooling is the most effective, comprehensive cooling solution for decreasing your computer's CPU and GPU temperatures. 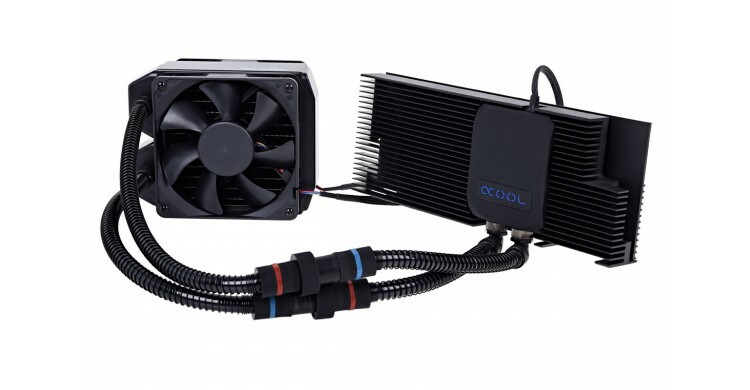 With our fine selection of complete watercooling kits, you can quickly and easily convert your air-cooled PC to a state of the art fully water cooled system. 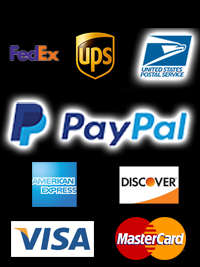 Our kits come with everything you need for a CPU, GPU or embedded device focused liquid cooling system and in most cases can be expanded upon to support any number of components. 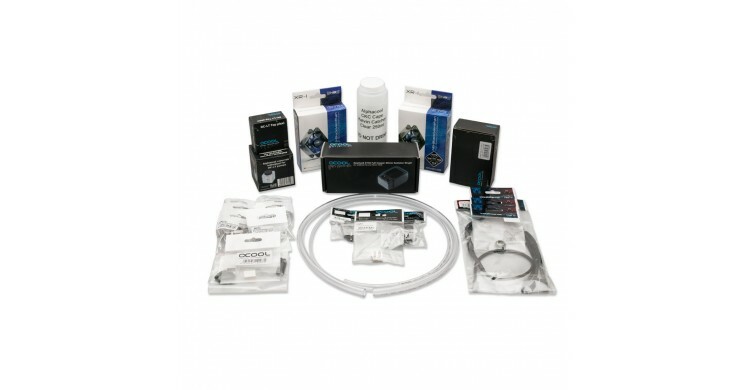 A PC water cooling kit includes a reservoir, pump, radiator, fittings, tubing and in some cases; coolant. 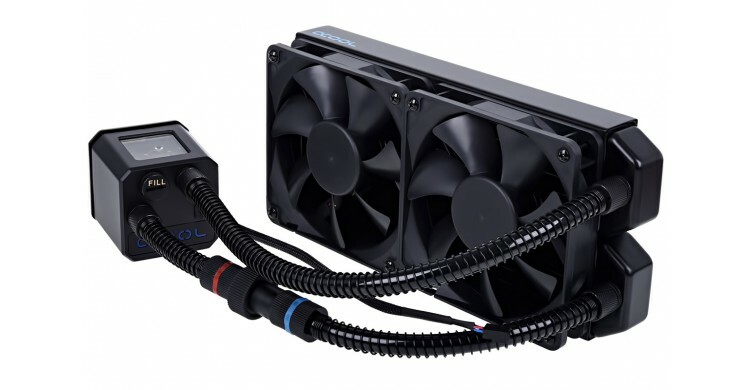 It's never been easier to liquid cool your computer without all the hassle of picking out the parts and hoping they fit together properly.